With Boulder’s walking, biking and hiking trails, it’s no surprise the city made the SmartAsset top 10 list of places for physical fitness.  But here’s what is surprising: as fitness and healthy-eating oriented as Boulder’s culture is, the city ranked only No. 10 on SmartAsset’s fourth annual study of the most fitness-friendly places in America. 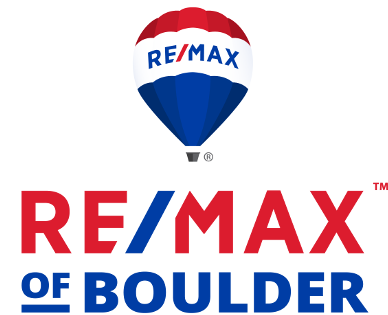 Originally posted here by Tom Kalinski Founder RE/MAX of Boulder on Friday, April 20th, 2018 at 10:40am.